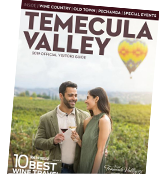 This Mother’s Day, give mom the gift of a Temecula Valley Southern California Wine Country experience filled with epic shopping, luxurious wine tasting, relaxing spa services, and delicious dining experiences. Moms will love the opportunity to get away from the stresses of day-to-day life while unwinding in the beauty of wine country. Weekday stays not only have lower rates, but they are less busy. After a relaxing spa service, moms can truly unwind while enjoying the beautiful, rolling hills of Temecula Valley Wine Country and sampling the fruits of the valley. Wine trails meander throughout wine country, with tasting opportunities throughout. For the ultimate outdoor settings, make sure mom visits the beautiful gardens at Briar Rose, Europa Village, Mount Palomar, and Vitagliano. 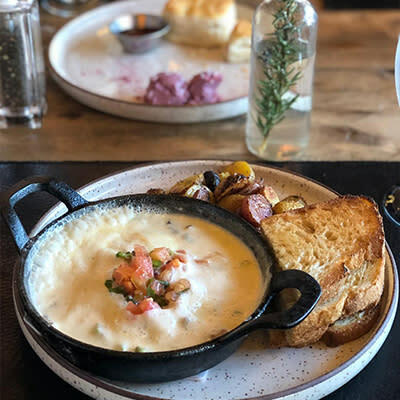 Irresistible breakfasts and brunches can be found in wine country and Old Town Temecula any day of the week. Great weekday places to eat for morning meals are The Bouquet Restaurant at Ponte Vineyard Inn, Cork|Fire Kitchen (above), E.A.T. Marketplace, Le Coffee Shop, Lobby Bar & Grill, Pechanga Buffet, Toast, and Vineyard Rose. If a full day of things to do leaves little time to dine, Great Harvest Bread Co. and Donut Bar are great options. 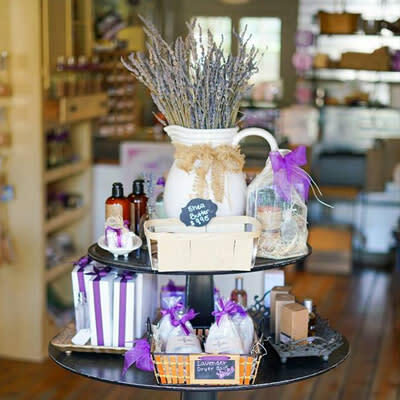 Old Town Temecula is a hub for shopping adventures offering an assortment of Temecula-made products and artisanal gift opportunities at unique local shops like Temecula Lavender Company, Old Town Spice & Tea Merchants, and Temecula Olive Oil Company. Promenade Temecula is home to brand favorites like Brighton, Coach, White House Black Market. All shopping experience are just minutes away from each other so she can definitely shop ‘til she drops! Likely the highlight of any mom’s getaway, a spa day offers the epitome of relaxation. The new Spa Pechanga at Pechanga Resort & Casino as well as GrapeSeed Spa at South Coast Winery both offer moms the full-service pampering and attention they deserve. Spa Pechanga boasts 25,000 square feet of luxury, wellness, and serenity offerings, including the Waves of Sound Massage or Aromatic Alchemy. Moms will relish the chance to have a couple of nights away from the stresses of daily life. 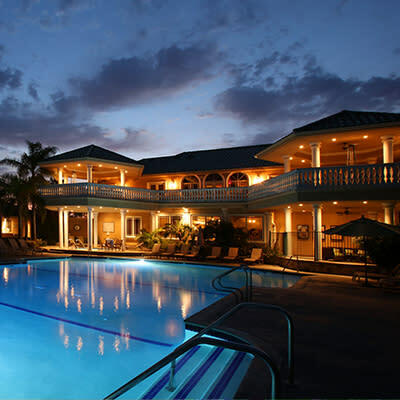 She can stay in the heart of wine country at the Inn at Europa Village or Carter Estate Winery. 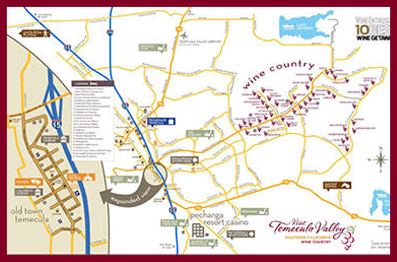 Embassy Suites is conveniently located in the center of Temecula Valley for easy access to everything! 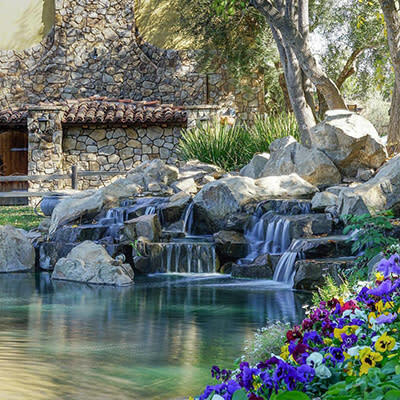 Moms wanting to add a bit of pampering to their getaway can choose Pechanga Resort Casino or Temecula Creek Inn, perfect for a quiet escape.